All Gazelle homes currently listed for sale in Gazelle as of 04/20/2019 are shown below. You can change the search criteria at any time by pressing the 'Change Search' button below. "*WELCOME TO RED HAWK RANCH* Discover your own private getaway on a 420 acre Ranch, within minutes of leaving your job you could be in tranquility. Exceptional single story house, just under 7000 sqft with 4bd 3ba. Large open concept with amazing wood beam ceiling, floor to ceiling stone fireplace, mid century chandelier and you can t miss the Massive front doors fitted with hardware from a European castle. Enjoy the warmth of the heated flooring and the most breathtaking view of Mt. Shasta s snow capped mountain from the Chef s kitchen with a Beautiful copper hood. 5000 sqft shop/barn and 2000 sqft garage that comes equipped with guest house and gym. This property lends itself to the possibility of more than just a residence! 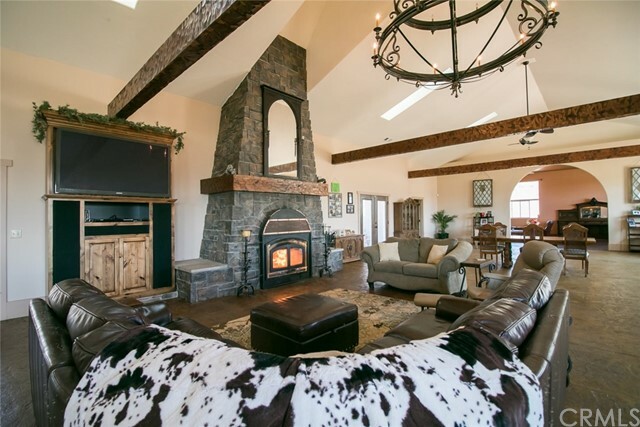 Private retreat or spa, cattle/horse ranch, vineyard, 420 acre farm, or planting alfalfa. The possibilities are endless and with the game & wildlife conservancy surrounding the property you will never have to worry about someone building around you. Imagine the off roading, horseback riding, hunting, & hiking that can be had on this land. Close to skiing, boating, fishing, hiking & much more! Even though you have the seclusion from the hustle and bustle, you have the luxury of being just a short drive from Ashland, and Shasta where you will find great music & art festivals like the world famous Shakespeare festival, and art galleries. These properties are hard to come by. Don t miss the opportunity to live your dream."